Racing this weekend at Phillip Island will once again be the Pro-Am format featuring two 60 minute races. Each Carrera Cup driver is required to pair with a non-Carrera Cup racer; Professional Class drivers are to race with a non-regular Elite Class competitor and vice versa. Each driver must complete a minimum of 25 minutes in each race and perform a driver change during a compulsory pit stop between the 25 and 35 minute mark. The finisher of Race 1 must then start Race 2. 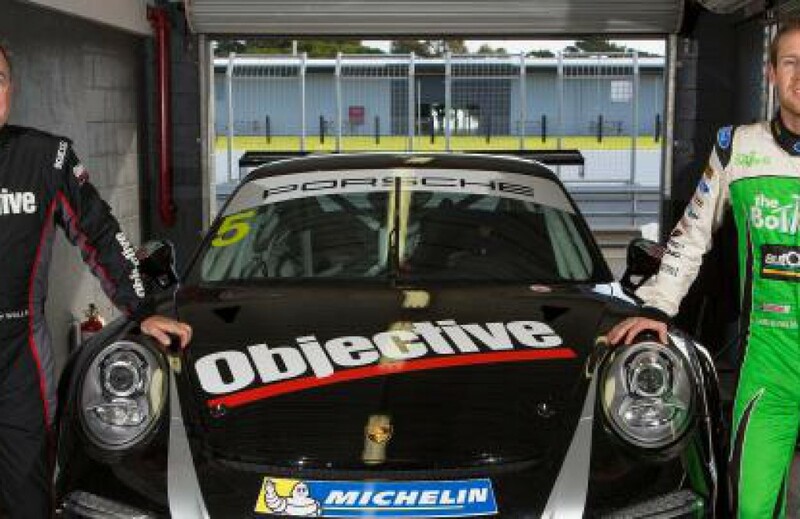 Our Carrera Cup teams are: Luff/ Emery, Davies/ Gowans, Gracie/ Miles and Walls/ Reynolds. Our Australian GT teams are: Hovey/ Campbell and Ellingham/ Lester. Races will be available to watch online via live streaming at www.thenationals.com.au on Saturday and Sunday.